There are endless options for home siding, and we’ll help you make the perfect choice for your budget, architecture, and personal preferences. 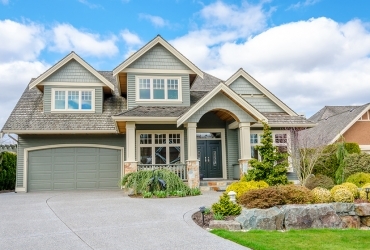 The right siding adds style and structural integrity to your home, not to mention curb appeal. We offer free estimates and a full team of siding professionals for installation and maintenance. Tired of coming home to the same old, ugly siding? Your home should be the pride and joy of Brentwood. 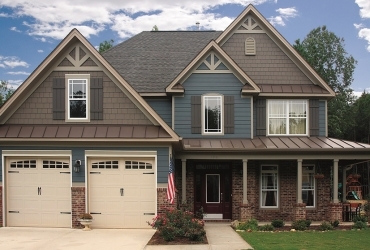 Let’s work together to give it fresh, stylish replacement siding that makes it a pleasure to come home to every time. Whether you need a quick quote or a more detailed consultation, we’re ready to help. We do free estimates with no pressure to make a commitment. Ready to feel like the king of your castle? We’re called Siding King because we help every customer feel like the king of their castle. We set ourselves apart from the competition through attention to detail, timeliness, quality workmanship, and superior customer service. 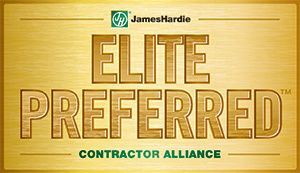 Contact us today for a free estimate and let us treat you like royalty. Cedar Wood Siding vs. 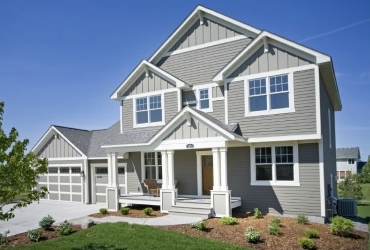 Fiber Cement Siding: Which Is Best?